Just days after Seth Rogen was announced as the new public voice for Vancouver’s TransLink, Toronto seems to be getting in on the action. According to the TTC’s Brad Ross’ latest tweet, the funny man and Vancouver native may also be voicing the TTC’s transit system. And sources have confirmed to Daily Hive that he is, indeed, working with the TTC. At this time, the capacity of Rogen’s involvement with the TTC is still unclear, although the actor has retweeted Ross’ cryptic tweet. 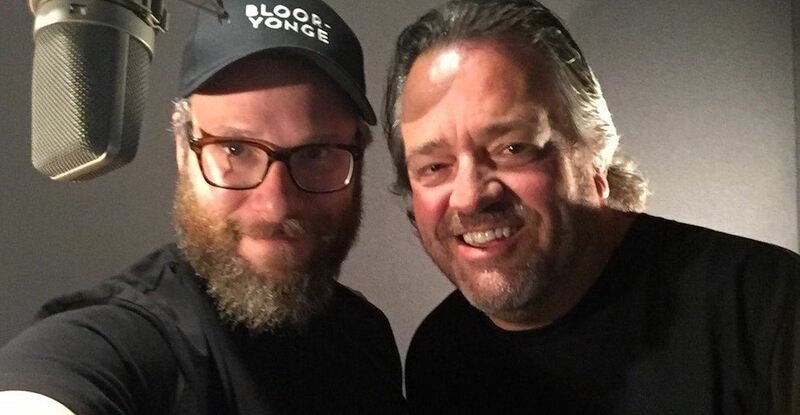 In Vancouver, Rogen will be voicing for his hometown’s public transit system for free, and not associated with VISA Canada’s cancelled campaign of SkyTrain and bus announcements by Morgan Freeman, which were abruptly cancelled after the actor was accused of sexual misconduct.